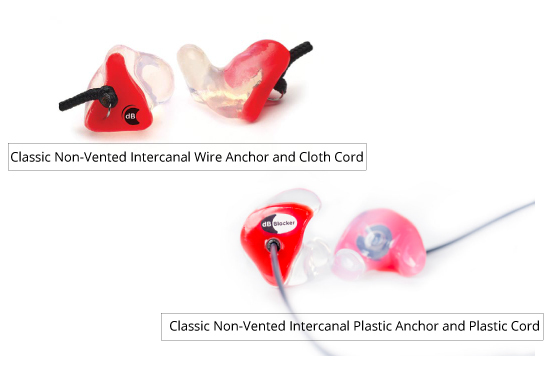 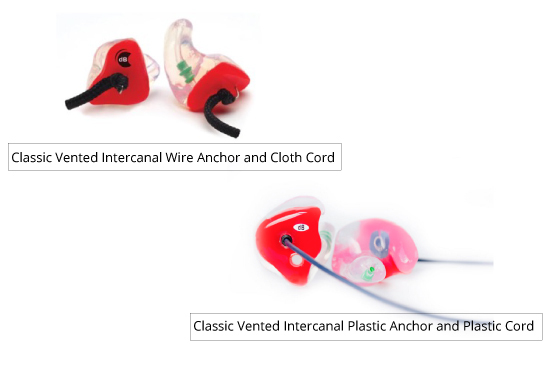 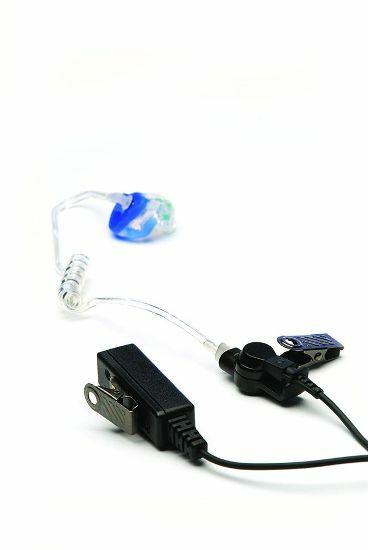 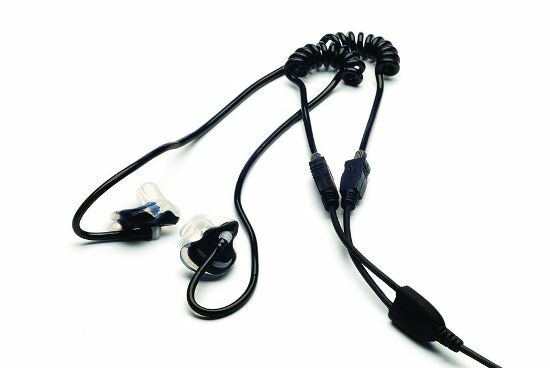 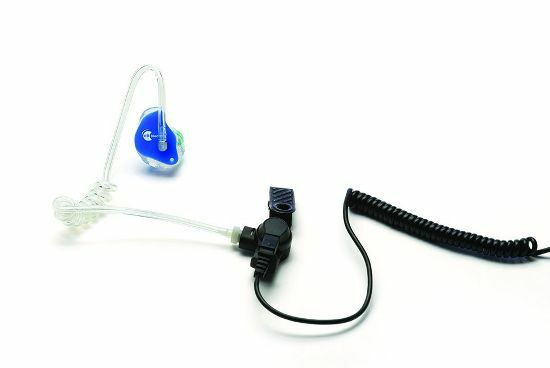 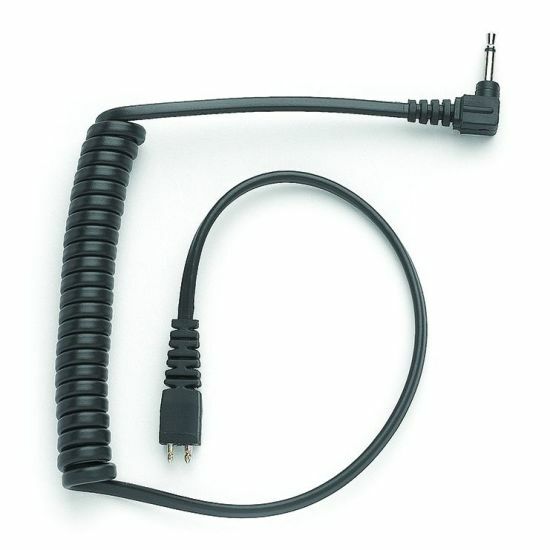 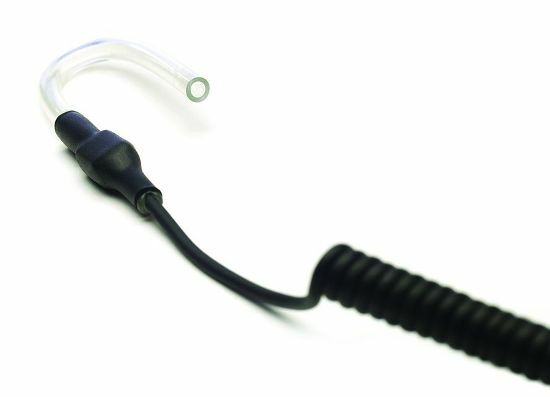 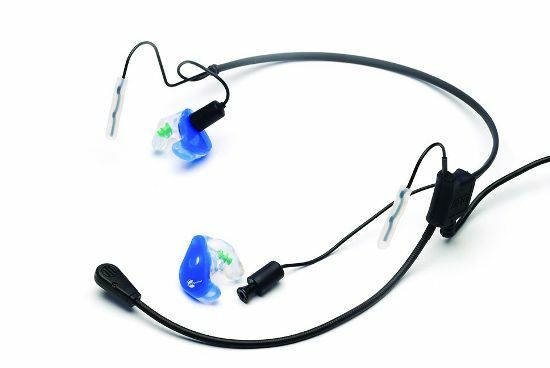 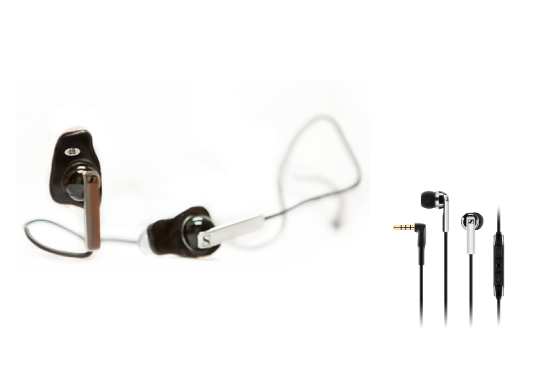 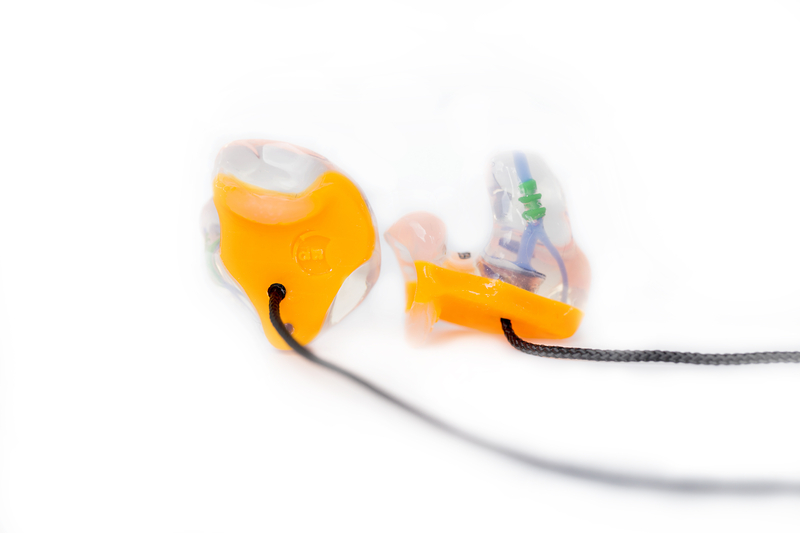 Anytime hearing protection is removed, even for a short period of time, the ear is exposed to damaging noise. 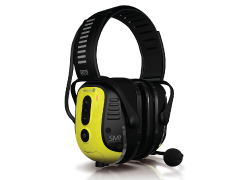 Noise exposure is cumulative. 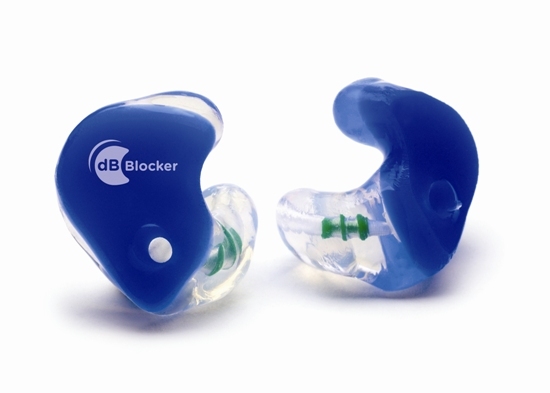 Exposure to damaging noise levels, for short periods of time, creates a cumulative effects as if the ear was exposed fro the sum of those brief periods. 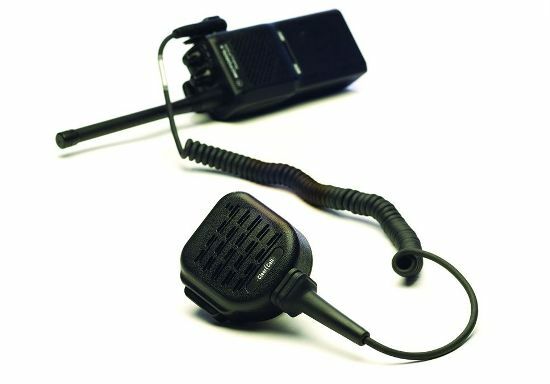 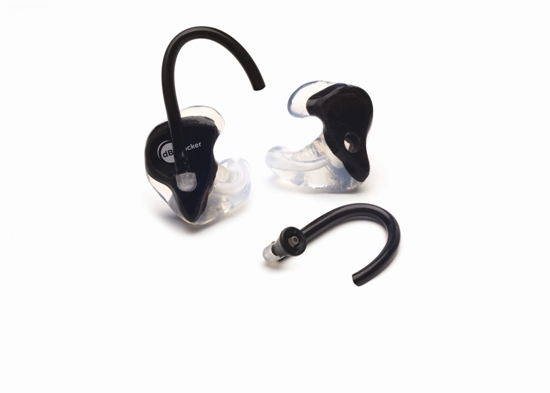 Removing hearing protection for communication or other reasons creates this cumulative effect. 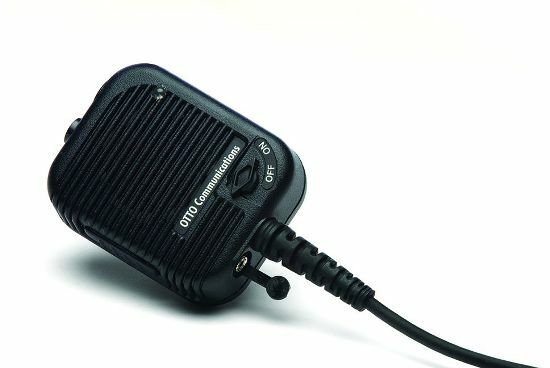 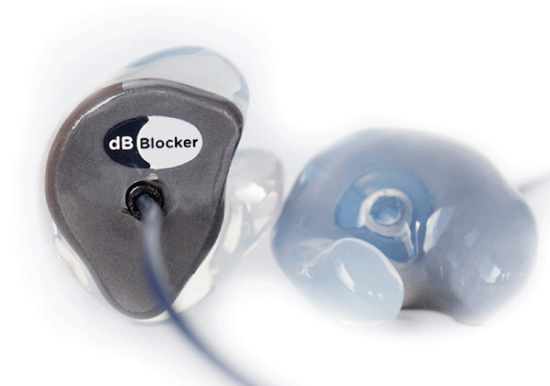 Don’t risk noise induced hearing loss. 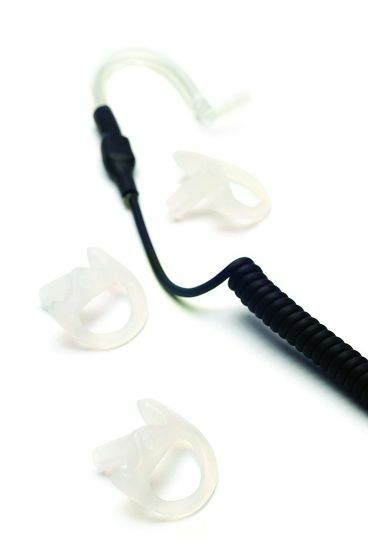 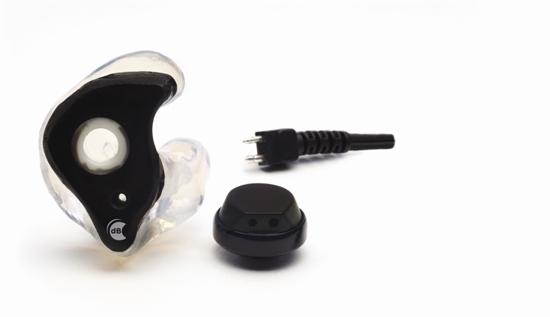 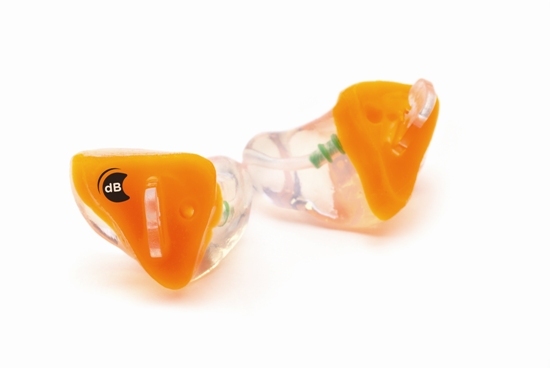 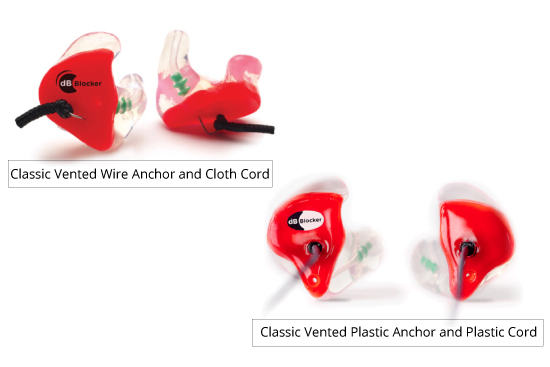 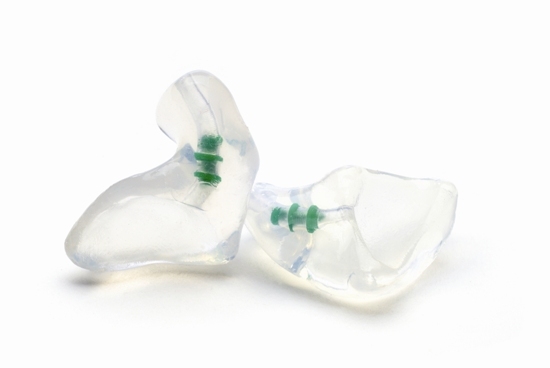 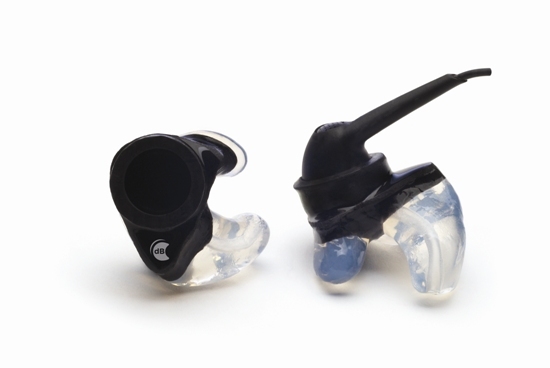 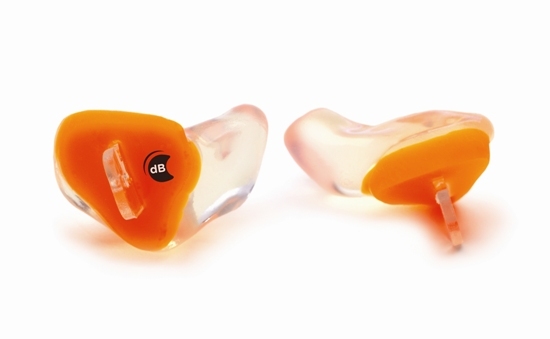 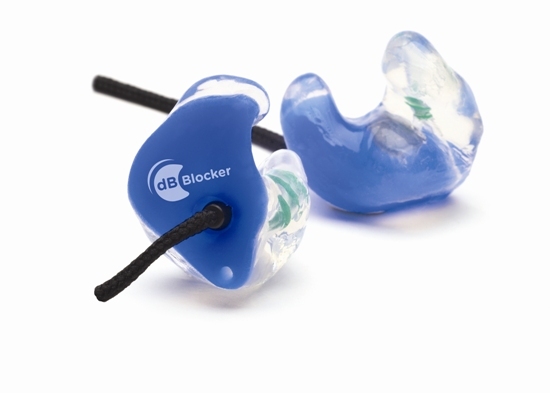 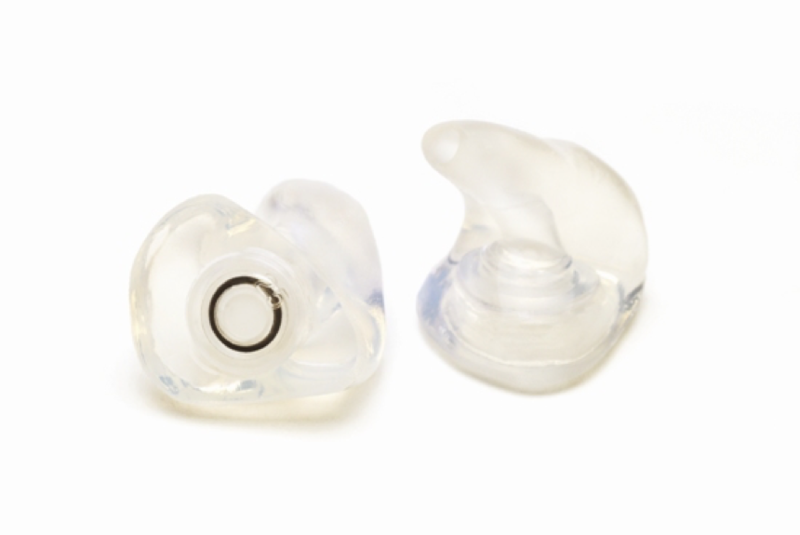 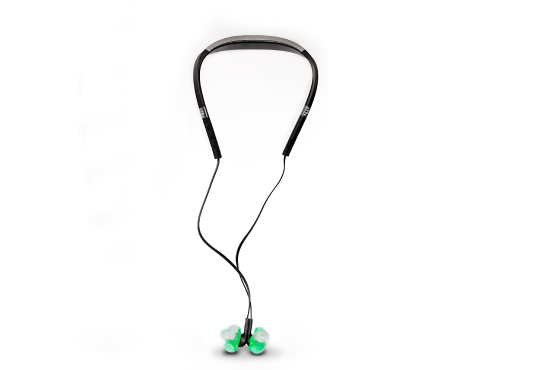 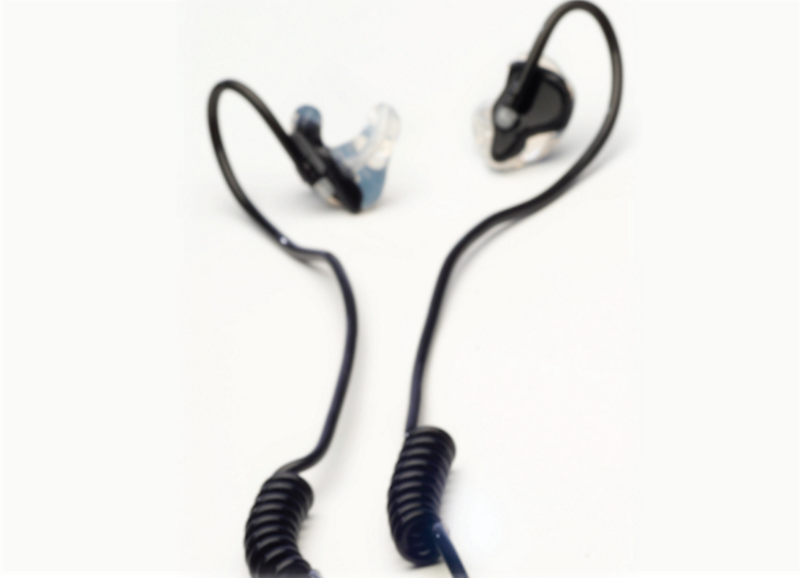 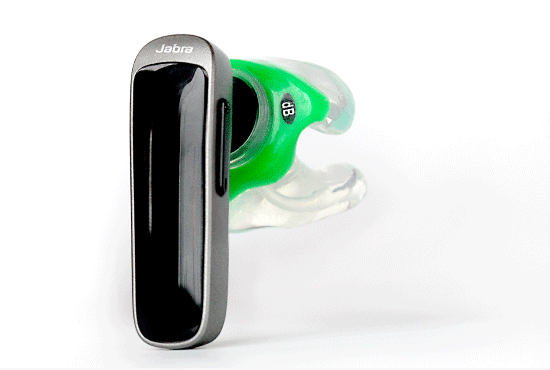 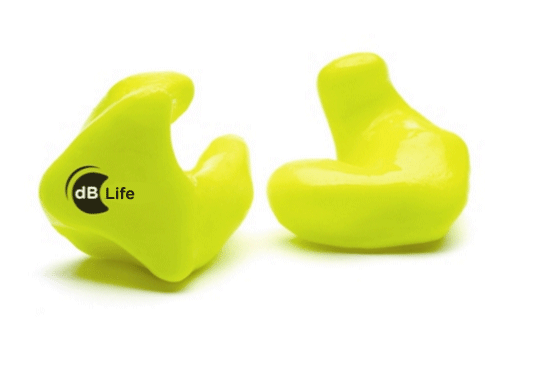 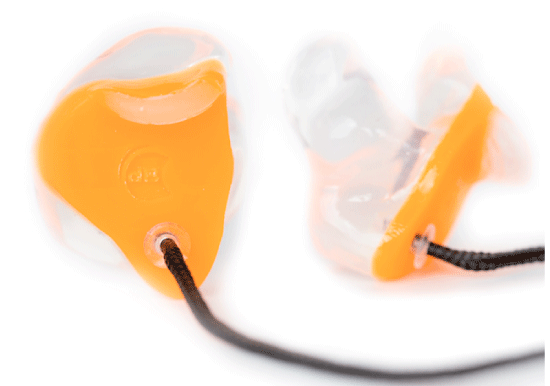 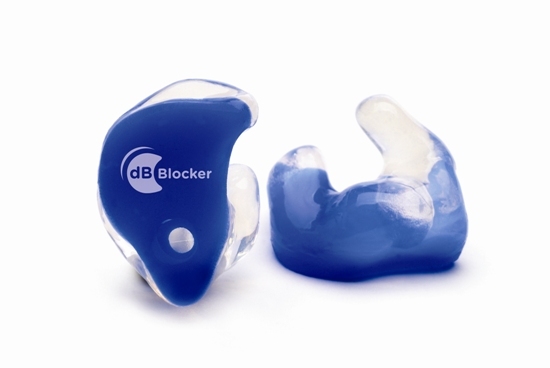 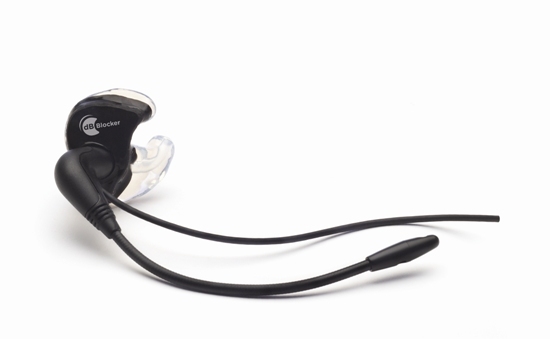 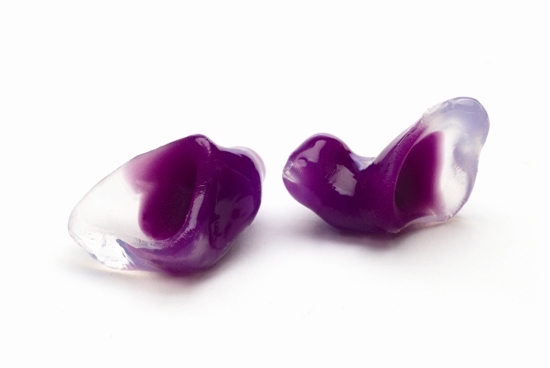 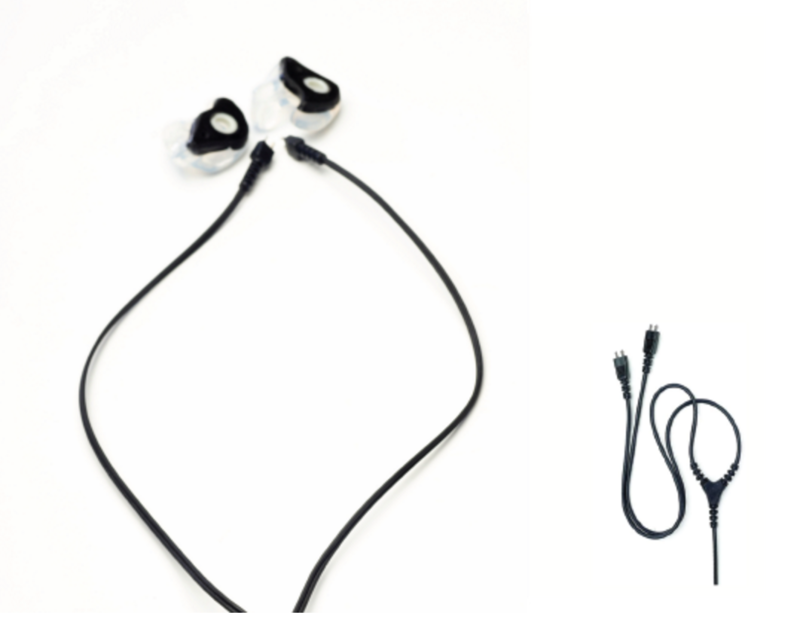 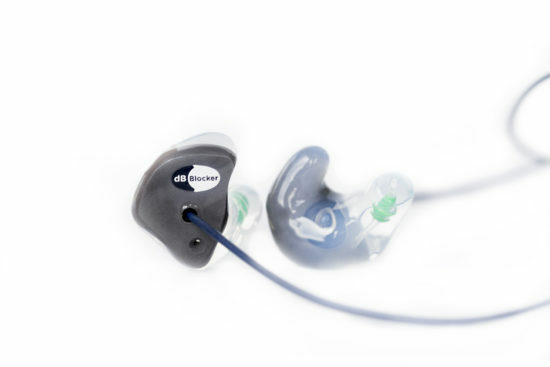 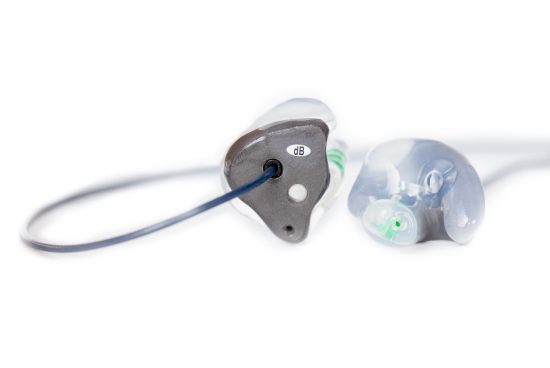 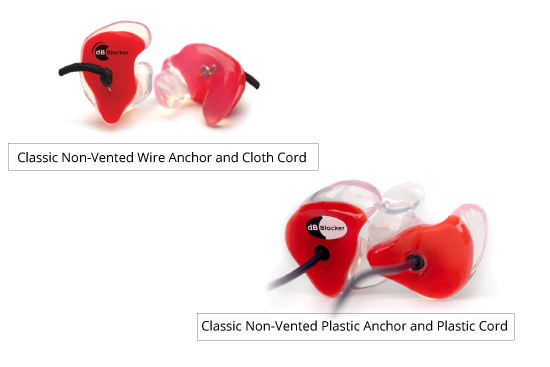 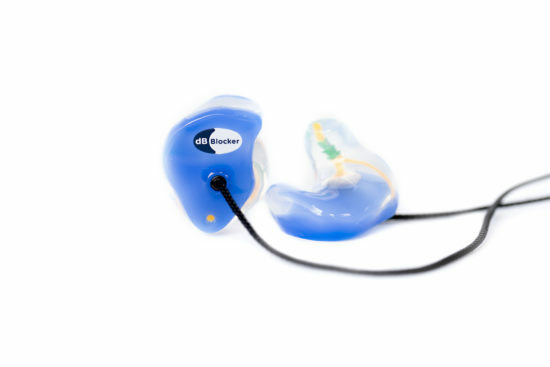 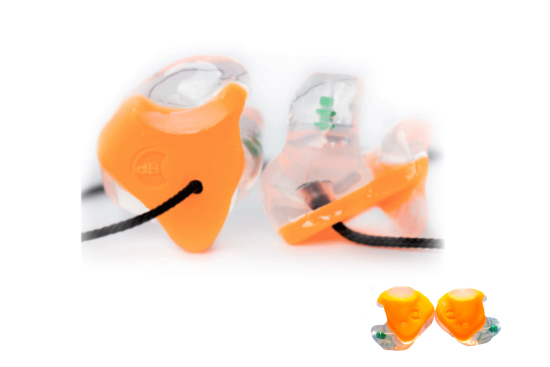 Wear dB Blockers™ custom fit earplugs for maximum hearing protection.